It's never too late for a second chance at love in Life After Beth. Zach (DeHaan) is devastated after his girlfriend Beth (Plaza) dies unexpectedly. 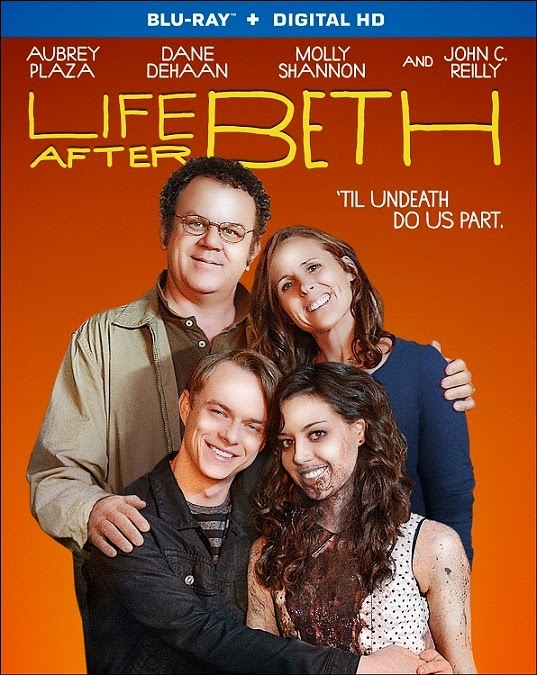 After Beth suddenly and mysteriously returns to life, Zach is overjoyed to have the second chance to prove his love for her. But when Beth starts developing some bizarre tendencies - including a rather disturbing taste for flesh - Zach has to confront the facts. Can love survive among the living dead?, arriving on Blu-ray (plus Digital HD) and DVD (plus Digital) October 21 from Lionsgate Home Entertainment. Just in time for Halloween, the laugh out loud "zom-rom-com" proves that relationships can always be more challenging, especially when your girlfriend is a zombie. 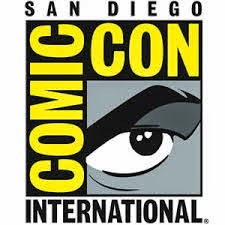 The film features an all-star comedic cast that includes Aubrey Plaza (TV's "Parks & Recreation"), Dane DeHaan (The Amazing Spider-Man 2), Molly Shannon (Bad Teacher, TV's "Saturday Night Live"), Cheryl Hines (HBO's "Curb Your Enthusiasm"), Paul Reiser (TV's "Mad About You"), Matthew Gray Gubler (TV's "Criminal Minds"), and John C. Reilly (Stepbrothers, Chicago). Released theatrically by A24, the film was nominated for the Grand Jury Prize at the Sundance Film Festival. 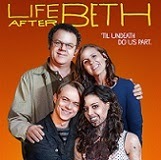 With bonus features including audio commentary with writer/director Jeff Baena and actors Aubrey Plaza, Dane DeHaan and Matthew Gray Gubler, a behind-the-scenes featurette and deleted scenes, the Life After Beth Blu-ray and DVD will be available for the suggested retail price of $24.99 and $19.98, respectively.